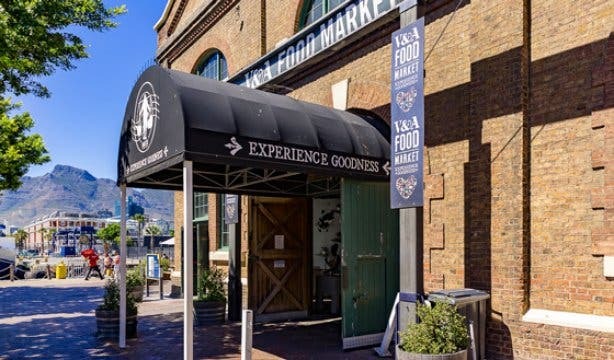 The V&A Food Market hits all the right notes on the weekends with free live music upstairs, 42 artisanal street food vendors serving affordable gourmet food and family-friendly fare and plenty of seating in the historical Old Power Station building. 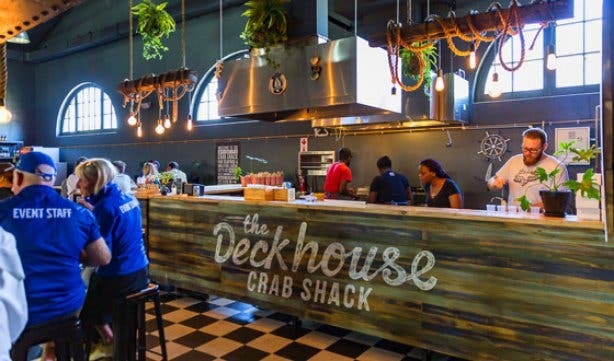 It’s the perfect place to pop into on your family outing to the Aquarium or V&A Waterfront shops. 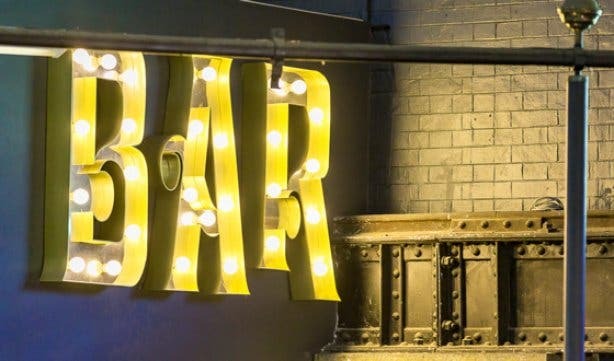 Just make sure you come hungry and come early because the music gets going at 1pm upstairs, where the fully-stocked bars are located. 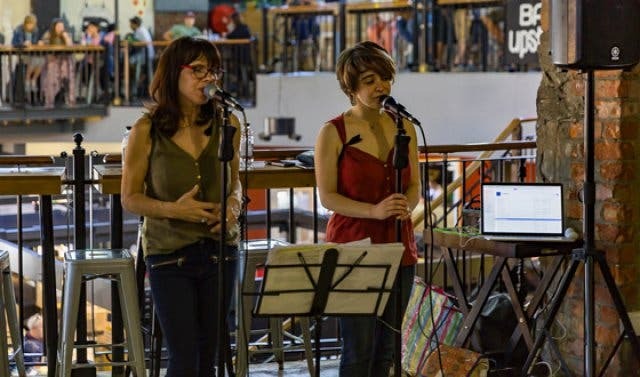 The building alone is worth the visit, with its beautifully preserved iron, wood and metal structures creating a unique setting to enjoy a craft beer or glass of wine as you take in the music and watch the market crowds below. 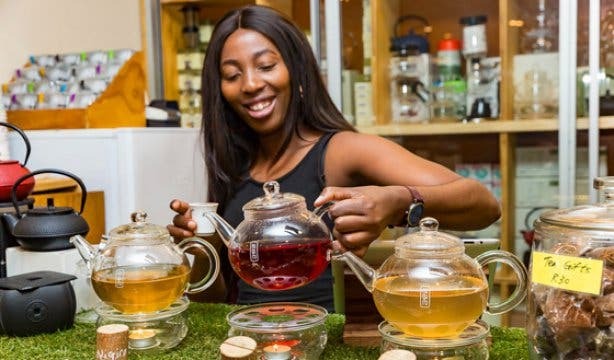 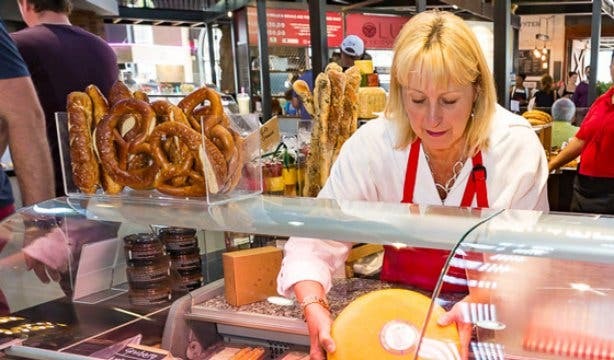 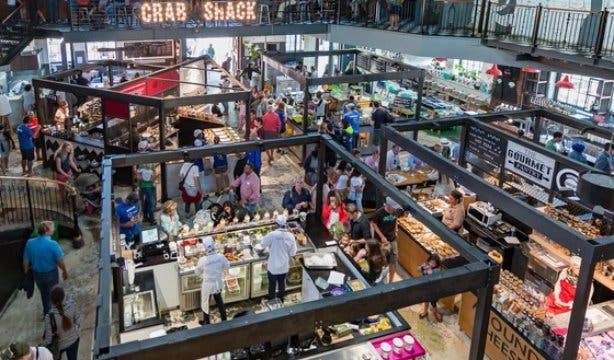 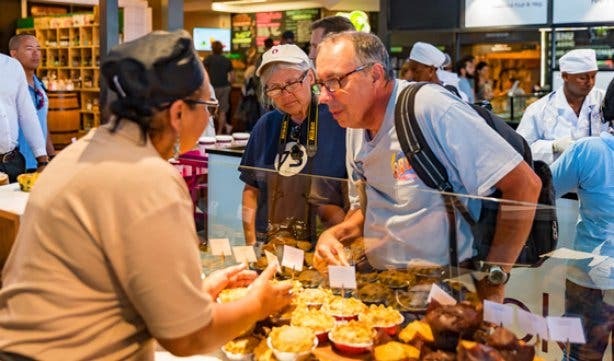 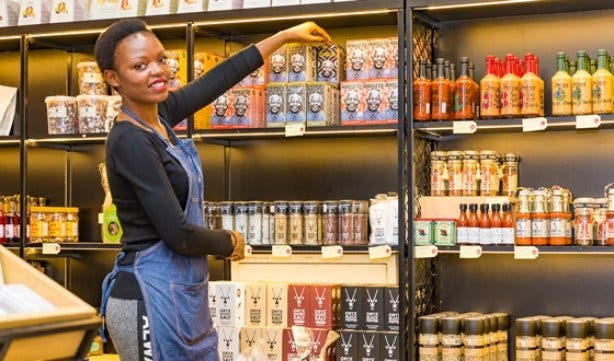 See what's new and on offer at the V&A Food Market and get a taste for the kind of exciting and surprising food options on offer. 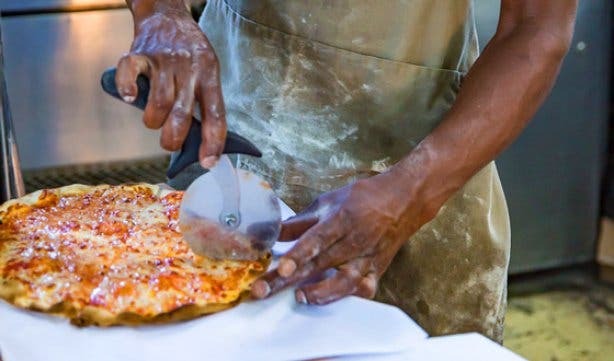 If you love street food and fusion food, we've got just the place for you, try out the trendy new No Fixed Address restaurant in Observatory. 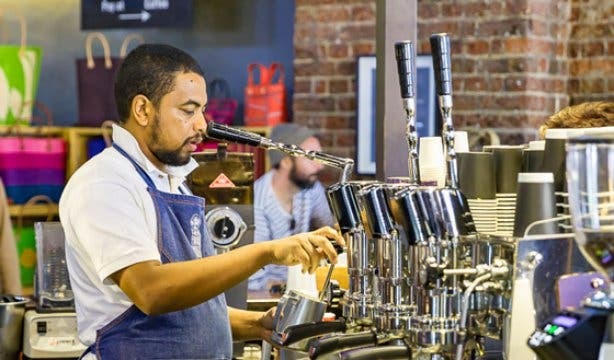 Want to discover Cape Town’s hidden gems and spaces? 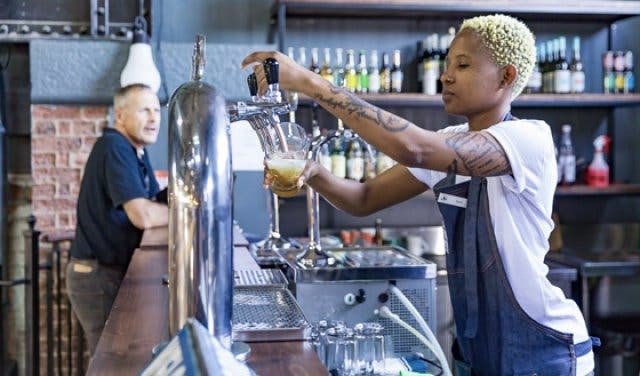 From unique venues to host your next function and top spots for a memorable year-end party to something different for your next birthday party and the best rooftop bars to take in the mountain views, we’ve got you covered.